Yuliya has seven years’ experience in trade finance. 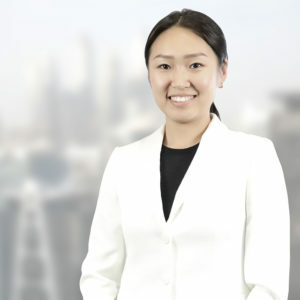 She started her career in 2011 in the International Relations and Trade Finance Department of SB Sberbank JSC in Almaty, Kazakhstan. In 2016, Yuliya moved to Dubai and joined Wilben DMCC as Operations Manager. She is now Head of Operations and in charge of managing, processing and settlement of Wilben’s large volume of transactions. Yuliya holds a Bachelor’s degree in Finance and an MBA in Management, both from the International Academy of Business in Almaty, Kazakhstan.